Size: 1.34 x 0.89 mt. 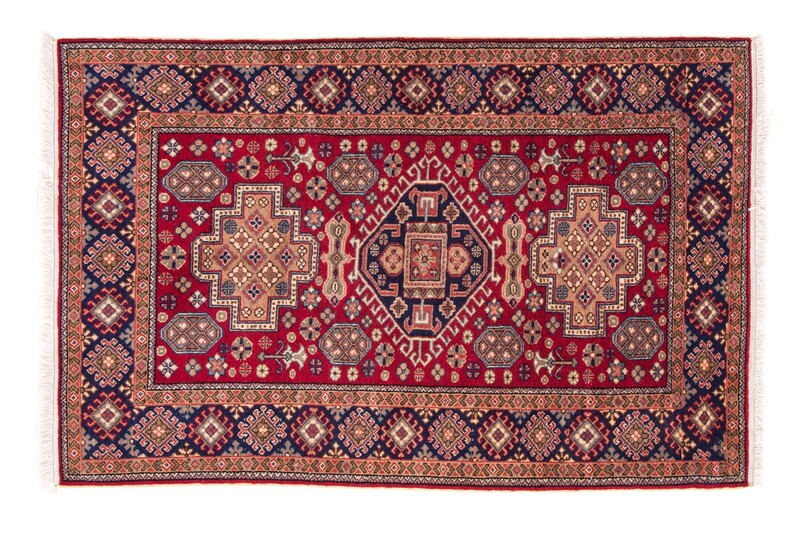 Kayseri rugs are made in number of villages around the towns of Kayseri, in central Anatolia. 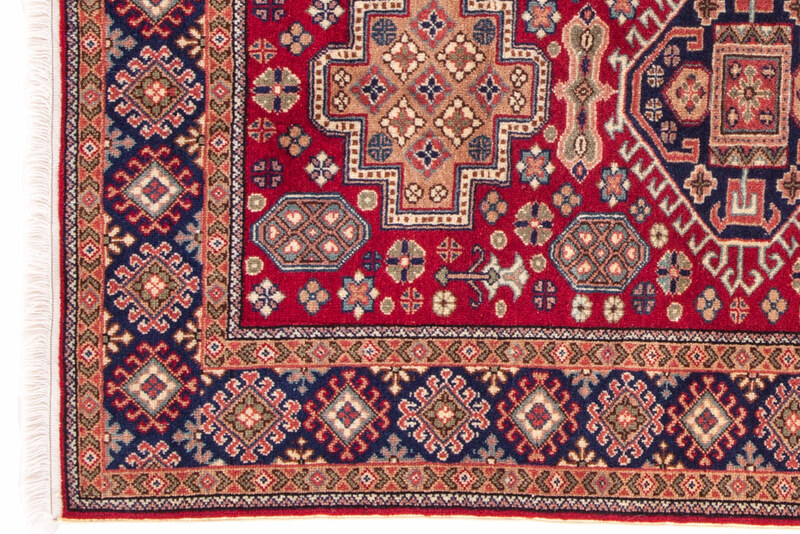 These carpets are often woven from wool with a cotton foundation and known for the variety and creativity of their designs. 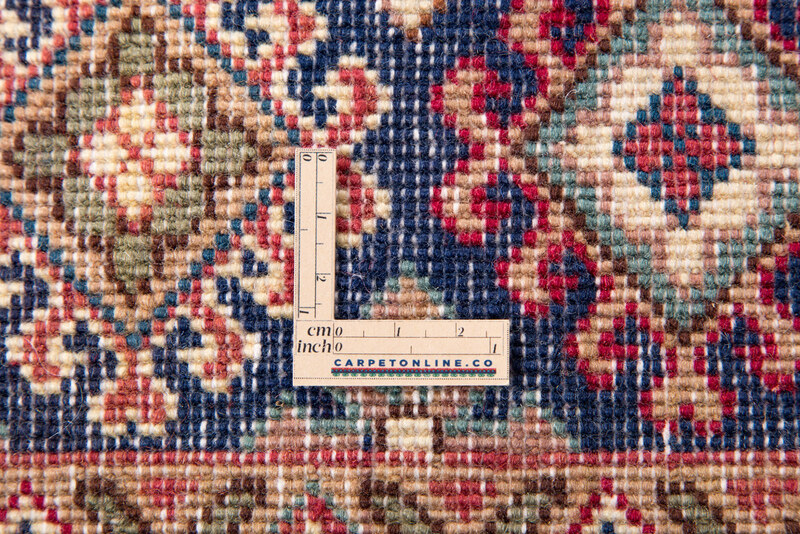 Owing to its location right in the center of Anatolia and at the crossroads of trade routes, the district has the highest level of trade and artistic interaction both with the east and the west. 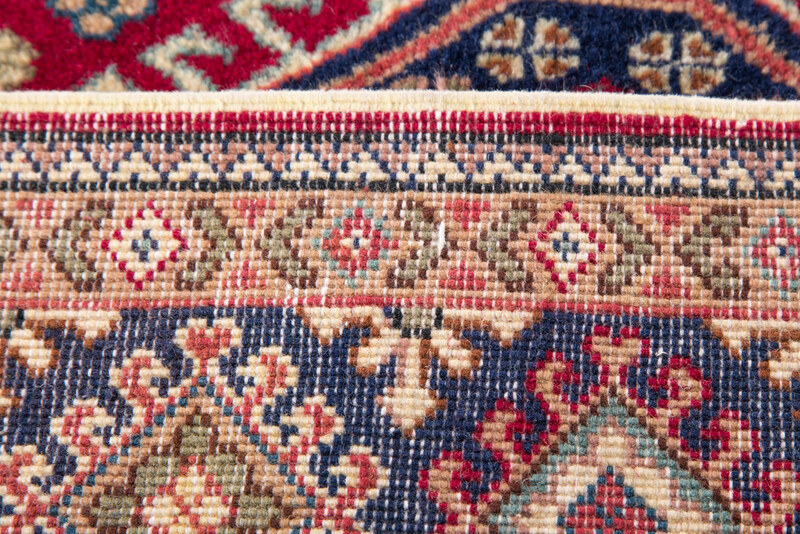 Kayseri designs are based on a number of traditional layouts and carry both geometric or curvilinear schemes. 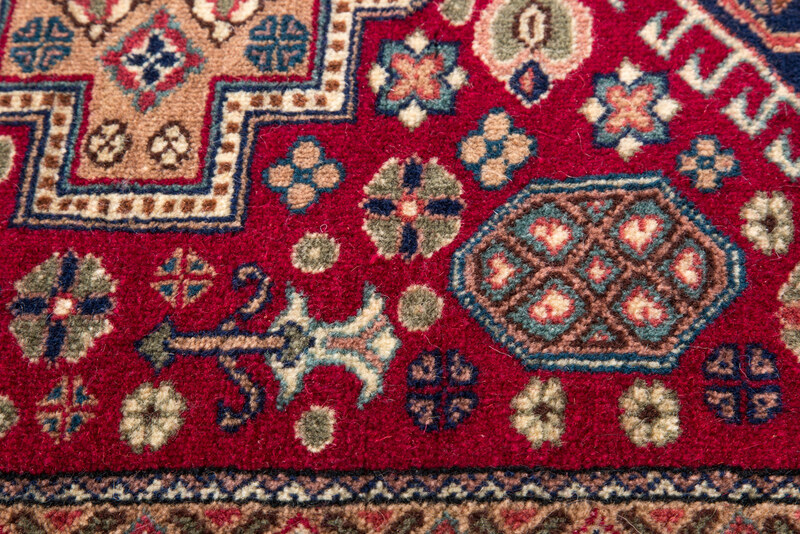 This truly wonderful carpets are highly in demand by collectors and designers for their spectacular beauty and historical significance.